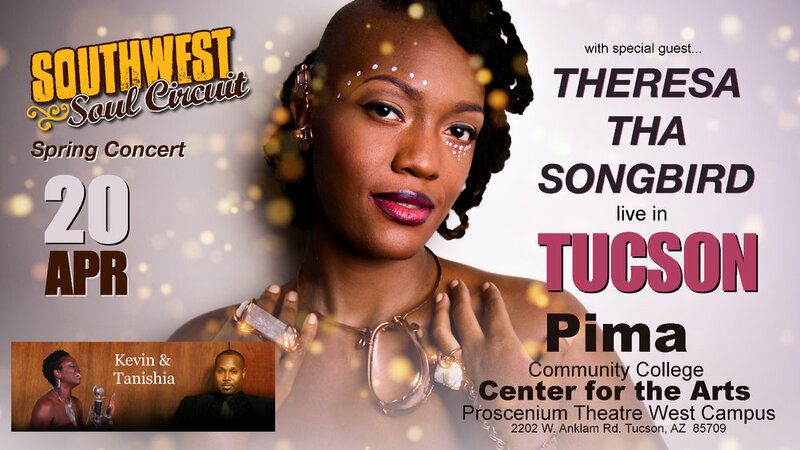 Join Kevin & Tanishia of the Southwest Soul Circuit for a soulful evening of live music, food and comedy in Dallas, Tx. Hosted by new comedian, ‘Bam Bam’, the Hamilton Holiday Party will feature Kevin & Tanishia, Shekinah, Shana Hamilton and others. …with Kevin Hamilton on keys. By invitation only. Sedona Jazz in the Country is excited to announce ~ NEAMEN LYLES & FRIENDS. Please join us in welcoming multi-talented, hot & cool, smooth jazz saxophone national recording artist – Neamen [prounounced: Nee-Aymen] Lyles, legendary bassist Mel Brown, the artistry of an award winning keyboard player, a lead guitarist, gifted drummer, and the rising dynamic voice of Eric Loveres. Join us at 4pm on the Church stage! Join us. We will be closing the lecture of Dr. Tyina Steptoe - presented by UA College of Social and Behavioral Sciences. Downtown Lecture Series. Juneteenth is the oldest known celebration commemorating the ending of slavery in the United States. Dating back to 1865, it was on June 19th that the Union soldiers, led by Major General Gordon Granger, landed at Galveston, Texas with news that the war had ended and that the enslaved were now free. Note that this was two and a half years after President Lincoln’s Emancipation Proclamation - which had become official January 1, 1863. The Emancipation Proclamation had little impact on the Texans due to the minimal number of Union troops to enforce the new Executive Order. Shekinah launches her career with an intimate live concert, debuting her first music single, 'The Wave'. This concert will be recorded for live television and will take place on March 24, 2018 starting at 6PM with a reception at Garden Level Studios located at 4580 E. Grant Road. This general admission event is called "Soul en Blanc", with all attendees required to wear all white. Tickets to this event are $25 and include a 90 minute concert, hors d'oeuvres, confections and a sunset toast. This show will have opening acts; including Kevin & Tanishia Hamilton. Earl Lucas is the Chief Exterior Designer at Lincoln Motor Company and is responsible for the 2018 Lincoln Navigator which won the Detroit Auto Show's 2018 Truck of Year. In this reception, Lucas will share his story of how he uses sketch art in corporate design. Lucas, a Texas native who graduated from the College for Creative Studies with a degree in industrial design, has worked on the 2000 Lincoln Navigator, the 2007 Lincoln MKX, the 2013 Lincoln MKS, the Lincoln Navigator Concept and the 2018 Lincoln Navigator that will debut in 2017. Earl Lucas is no stranger to luxury: He once designed aircraft interiors for the Sultan of Brunei that dazzled with strategically placed silver and gold. There will be refreshments provided. The Southern AZ Black College Community Support Group is offering it's SAFE Program for grades 3 through 12. Classes will take place at Pima Community College Wst Campus from May 27 to July 1 from 9:00AM to 1:00PM on Saturdays. Lunch will be served. For more information contact Marie Cephers at 520-869-5885. Garden Youth Development Project, Inc will participate in the program as instructors for the music segment. Looking forward to a fun summer. Don't miss this long awaited evening....we're celebrating the debut album "Where I Wanna Be" by Regina Wills. So excited and honored to have been invited to sing at this incredible event! soul sister, the exquisite Quiana Smith played Nina Simone in one of the incarnations of Soul Doctor. NY Friends, please reserve your seats now. This event should not be missed!!! It's a celebration you don't want to miss. Join us for a musical celebration of Southwest Soul Circuit and the Garden Youth Development Project featuring Ada Redd Austin in concert. The incomparable soul and jazz singer, Ada Redd Austin, is joined by Tanishia Hamilton, aka Tanesha, Kevin Hamilton, the Trinity Missionary Baptist Church Choir, SWSC's Sacred Soul Choir, Desert Soul Street Band, the youth of Garden Youth Development Project and the kids from Nosotros Academy. Also, enjoy a "Homecoming" performance by Belinda Esquer Music. Belinda started lessons with Studio-Kevin Hamilton several years ago and is now a staple in the Tucson music scene. It's a Spring Showcase you don't want to miss. Ticekts start at $12. VIP BOX SEAT tickets are $22 and include lite hors d'oeuvre and non-alcoholic beverages. 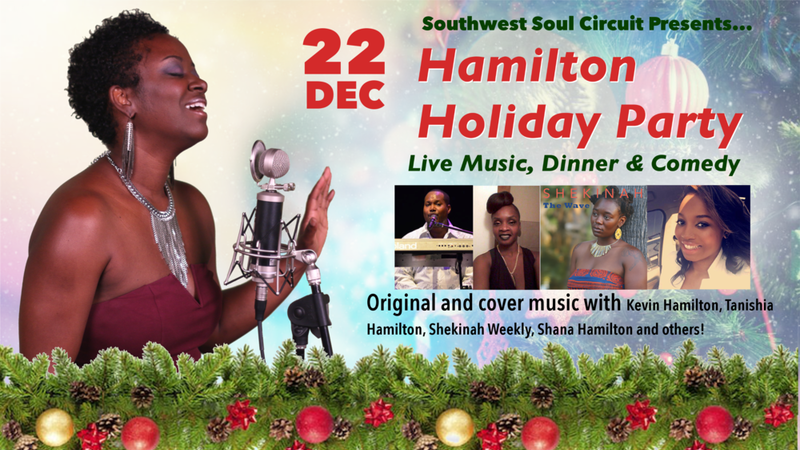 Southwest Soul Circuit Presents: Tanesha LIVE! Please come out and join the fun. In Southwest Soul Circuit's first production of the year, Tanesha, aka Tanishia Hamilton and 'The Chocolate Diamond', will bring her 'Angelic Soul' music to the Rialto Theatre's newest venue, 191 Toole along with Kevin Hamilton and the Desert Soul Marching Band. Tanesha will cover Contemporary Hip Hop/Soul Classics and music from her new EP, 'Chocolate Diamond'. This 'Sweet Soul Singer' has performed on prominent stages nation wide and has shared the stage with recording artists from Ginuwine to Lyle Lovett, Kermit Ruffins and Roberta Flack. Joining 'The Chocolate Diamond' is Kevin Hamilton, along with the Desert Soul Marching Band. 'Kev Soulman' is a verteran recording artist and an accoplished producer of festivals, concerts, television and studio records. This 'Eclectic Soul Singer' and keyboardist will bring a mix of Contemporary Soul music, along with music from his two albums. Kevin puts you in a mind of a Neo-Soul Donny Hathaway. 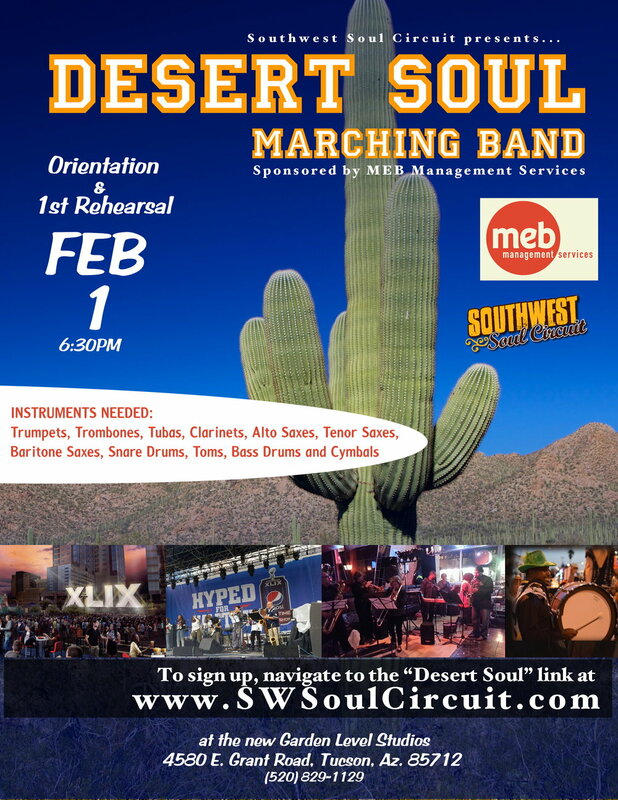 Establish in 2014, Desert Soul Marching Band is a community Funk/Soul street band formed in Tucson, Arizona. Under the direction of Kevin Hamilton, Desert Soul debuted at The Rialto Theatre/Tucson, Arizona as the opening act for Itchy-O Marching Band and as featured performers at the Fox Tucson Theatre. Also, Desrt Soul opened for The Roots during the @Verizon Superbowl Central Blockparty during AZ Super Bowl XLIX. 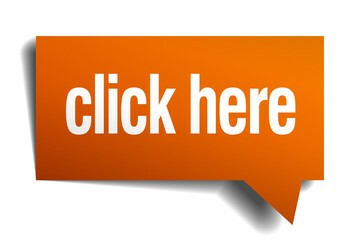 To learn how you can join Desert Soul, visit www.SWSoulCircuit.com and click on the 'Desert Soul' tab in the navigation bar. Is Our Annual Legacy Event! TUSD African American Student Services Department (AASSD). Southwest Soul Circuit participates by providing support in entertainment coordination, performances, and emceeing. Visit www.SWSoulCircuit.com and click on 'Desert Soul' to register! Hang with Kevin Hamilton and Tanishia as they perform smooth jazz, neo soul and classic R&B music at one of the most beautiful resorts in Tucson. Dress to impress. This special duet performance will be in Hacienda del Sol's Terraza Patio & Lounge. Visit PeteSwan.com for TICKETS and more information! 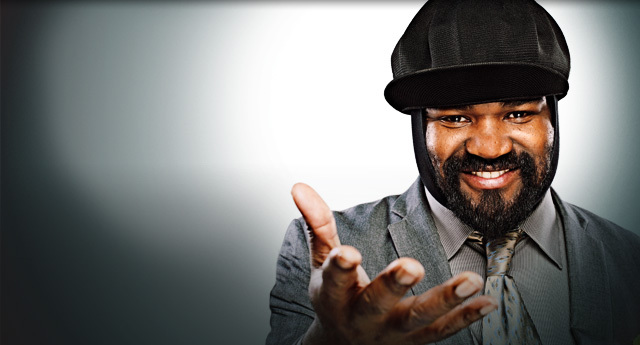 Ever-dapper in his Kangol Summer Spitfire hat, suit jacket and wooden-wristband Nixon watch, Gregory Porter is discussing his new single. A rolling piano, organ and brass-powered soul-jazz number, it’s called Musical Genocide. It’s a provocative title – was that intentional? Tanesha's Debut Single - "Chocolate Diamond" ON SALE! LIKE @Tanesha's Facebook Page TODAY.